Two young students and entrepreneurs from Granada have created a mobile app aimed at promoting leisure and offering attractive plans for couples to encourage them to visit the city. Half the visitors this city receives every year are couples. The app ‘Granada en pareja’ offers 70 different plans. 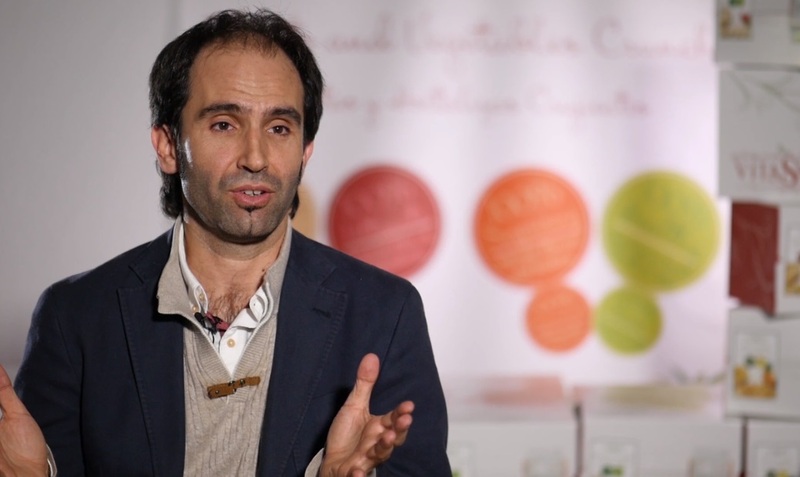 Antonio Salas, an entrepreneur from Morón de la Frontera (Seville), started the ‘Artesanos del Aceite’ Company after losing his previous job. 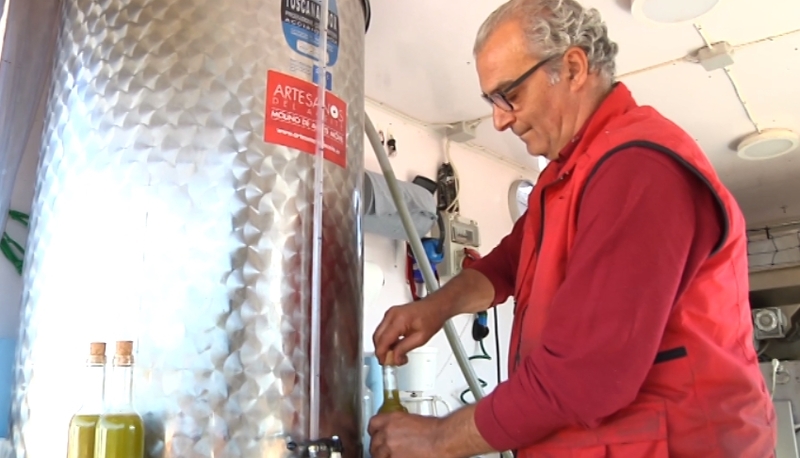 The idea is taking the oil mill to the olive crop so farmers can produce their own oil. 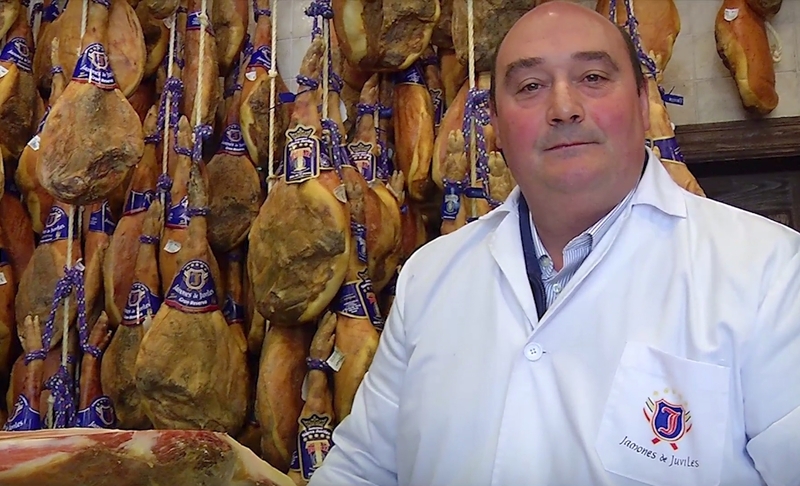 After a month in the fields they have received calls from all around Andalusia.